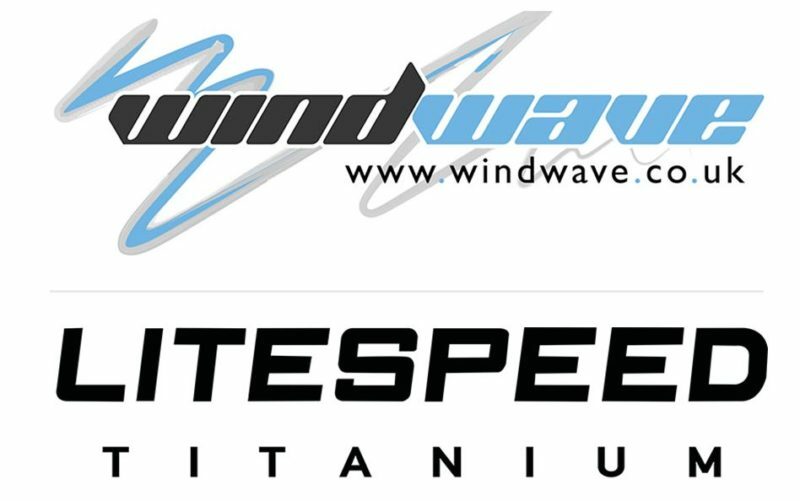 Having signed Fantic electric bikes at the start of the year, Windwave today announces the addition of titanium bike label Litespeed. 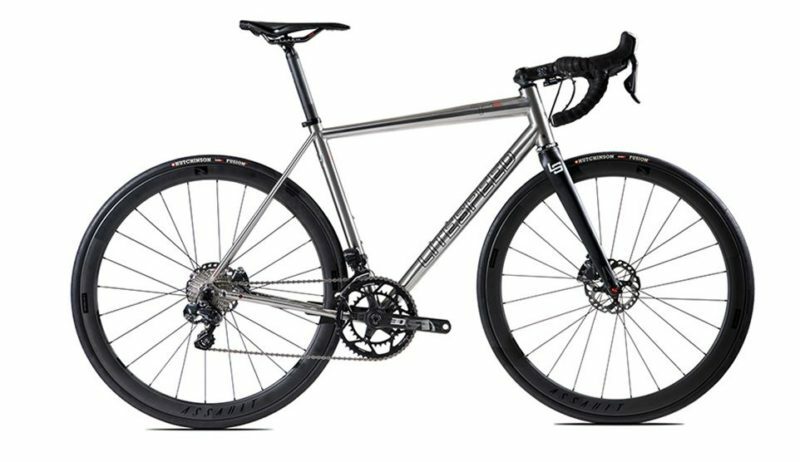 Today Litespeed has 100% hand made production in the USA, with dealers urged to look out for the flagship T1 high-performance road racing model and the gravel ready Cherohala, complete with rack and fender mounts. 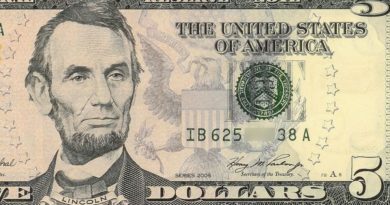 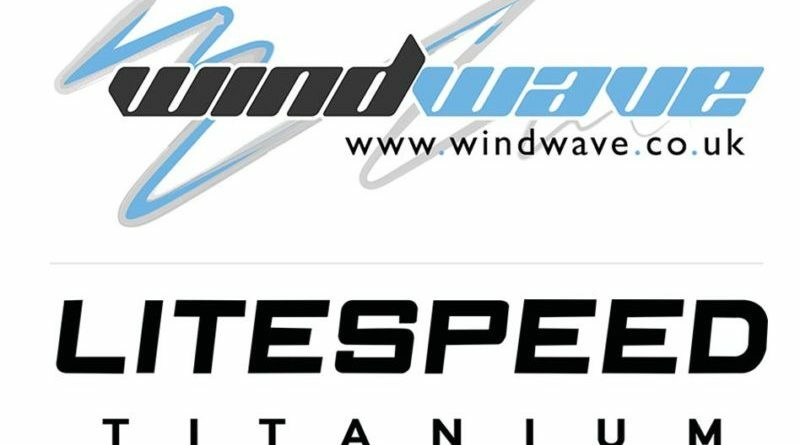 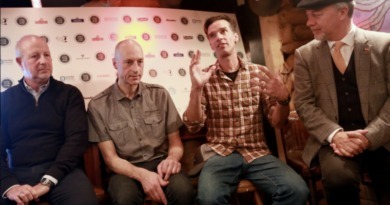 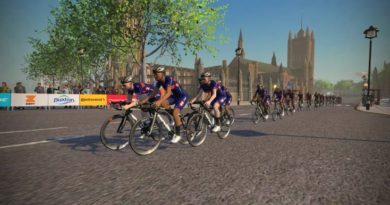 Windwave will add Litespeed to its existing portfolio of A2Z, BBB, Colnago, Dainese, DVO, Fantic Bikes, FSA, Hutchinson, Ice Toolz, Morgan Blue, Nokon Transition Bikes and Vision.